Outfit for today is dry and ready to wear. Wash team kit for weekend. Dishes are clean for dinner. Roast for dinner is done and ready to serve. Alert! Door left open too long. 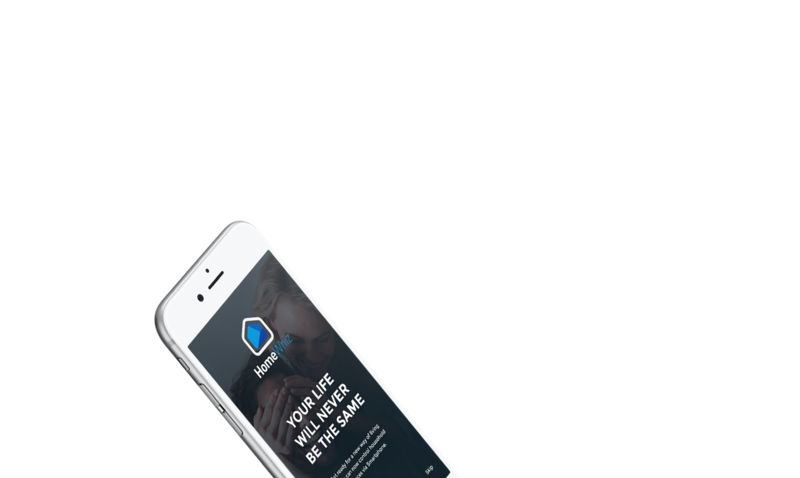 HomeWhiz connected appliances care for your home and your family – wherever you are. Using your tablet, smartphone, or smart TV, streamline the inner workings of your home and make life better, in ways you never could have believed before. Standard, eco or fast, which is the best washing program for you? When selecting the right cycle isn’t obvious, let HomeWhiz do the thinking for you! Easy Start allows you operate your appliances from an easy-to-understand interface, by recommending the right program and options for you. Simply answer a few questions about each load and armed with this information, let the Wizard recommend the top three programmes for you. It can even delay the start time to make the most of economical energy hours. Easily lead your home life just as you like it. Intuitive operation features connect HomeWhiz appliances to you and each other with a mere swipe or tap of your smart device. An embedded recipe function has 82 recipes complete with ingredients and simple cooking steps, providing the ideal guide for delicious final results. For automatic operation, simply select the recipe and send it to your oven. All of the necessary specifications for your dish to be cooked perfectly are already programmed! We all have different habits at home, but they’re rarely considered in your appliances’ standard set of programs and functions. But, HomeWhiz knows that smart home living should be customisable. Everyone is unique after all! So, go ahead and save up to 5 of your favourite settings, as well as your preferred cycle combinations, on each appliance with HomeWhiz. Each favourite programme and cycle combination can be given names like “Grandma’s fine china”, “Dad’s work shirts” and “My football uniform” for easy memorisation, application and operation. Understand your connected appliances’ true potential and their sophisticated functionality better than ever with the Help feature. Simple pictures, FAQs, practical tips, troubleshooting guides and easy-to-understand instructions are all included in the Help feature to ensure you make the most of your washing machine, dryer, refrigerator, oven and dishwasher. 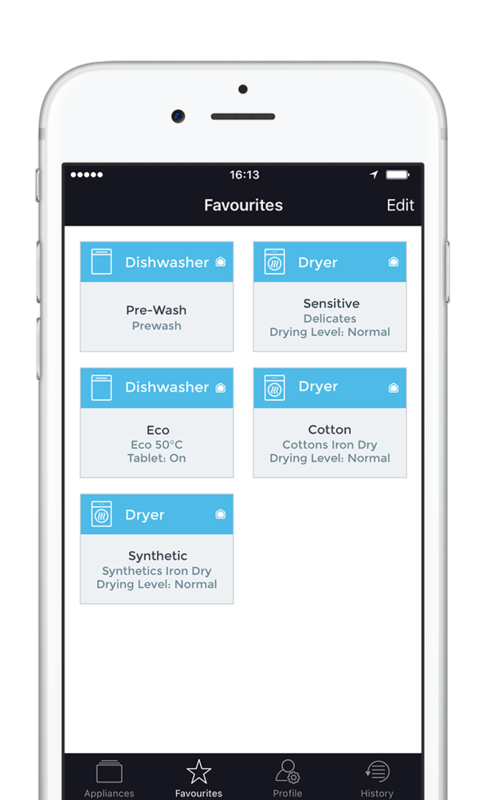 Say goodbye to spoiled sweaters, colours and delicates with improved control of every washing cycle from your smart device. 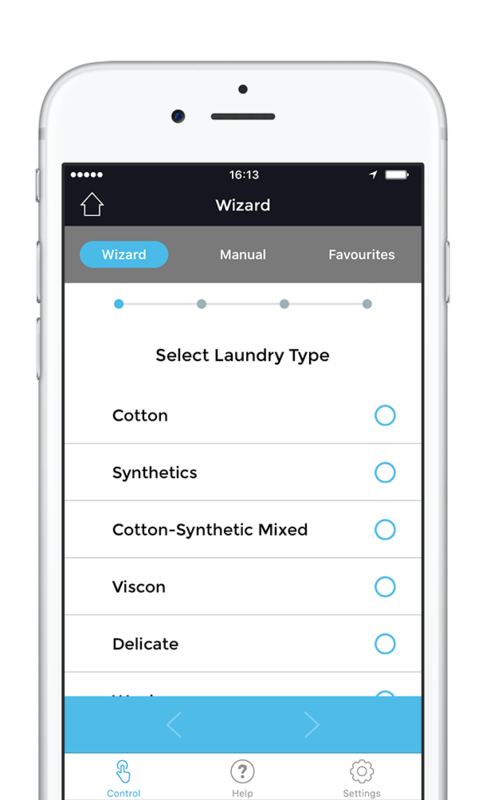 Select, start and monitor every wash, and let it pick the best drying programme and send it to the dryer. Our connected ProDose Model (GWN 510451 H) will be launched in Q2/2017. Show your clothes some love. 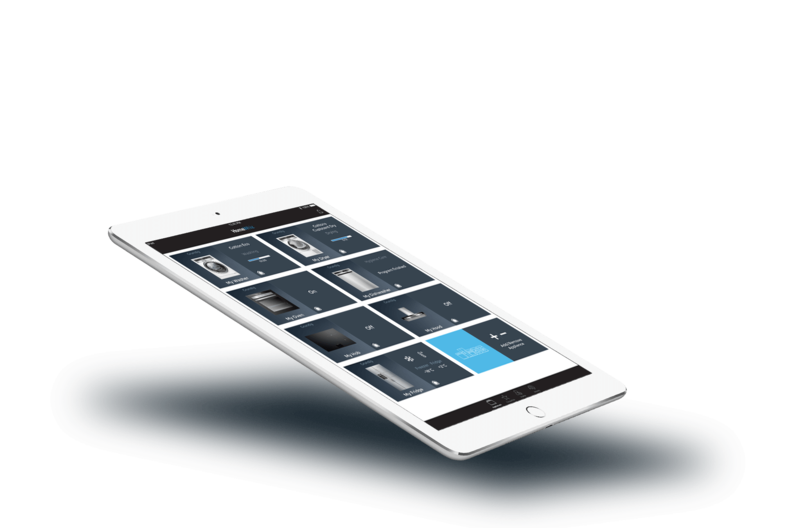 Select, start and change every drying cycle from your smart device. 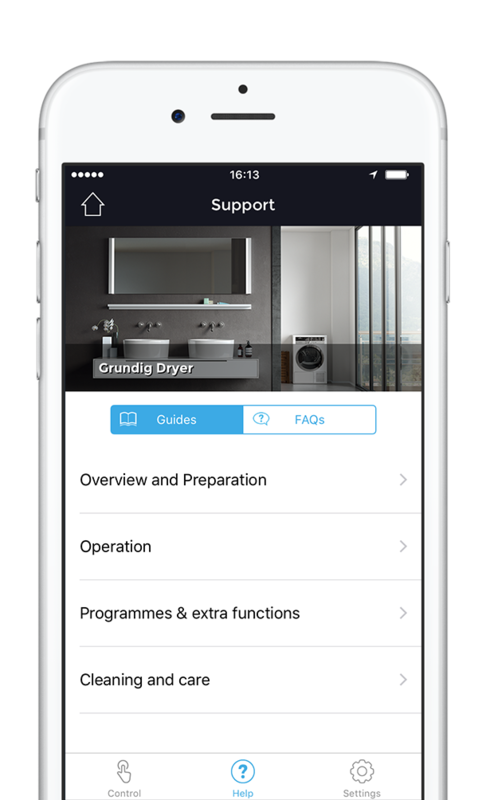 Get progress notifications and let the system choose the best drying cycle. The inter-device recommendation feature “speaks” to the washer. Reduce the energy footprint of your hardest working appliance with ease, wherever you are. 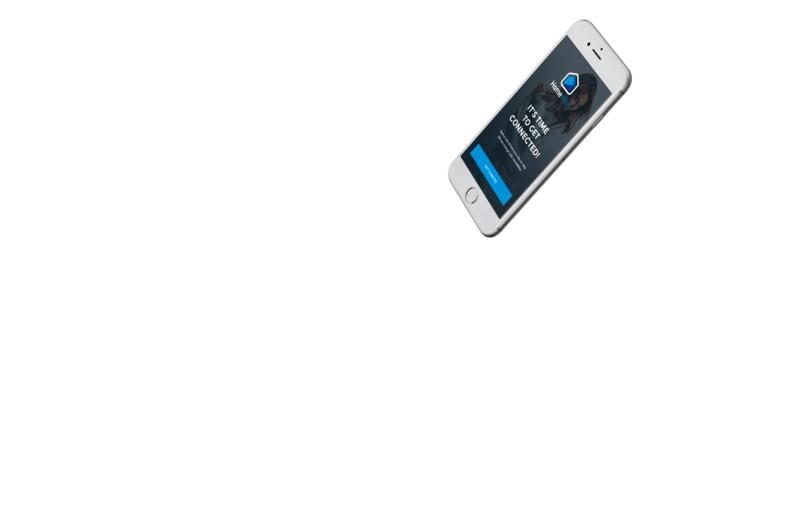 Activate Eco Mode, Quick Freeze and Vacation Mode remotely and get notifications if the door is left open or the temperature is too high. Let your Hob and Hood connect and communicate via Bluetooth automatically, so you don’t have to. After checking the active cooking zones and temperature levels, the hob can control and adjust the hood speed levels individually. Simply monitor the entire experience remotely. Run Grundig’s renowned dishwasher technology from wherever you are. Select from a host of downloadable programmes, set and forget. You’ll receive notifications, updates and alerts from your dishwasher straight to your device. Use the dishwasher’s integrated Amazon DRS technology to order physical goods like dishwashing detergents automatically. 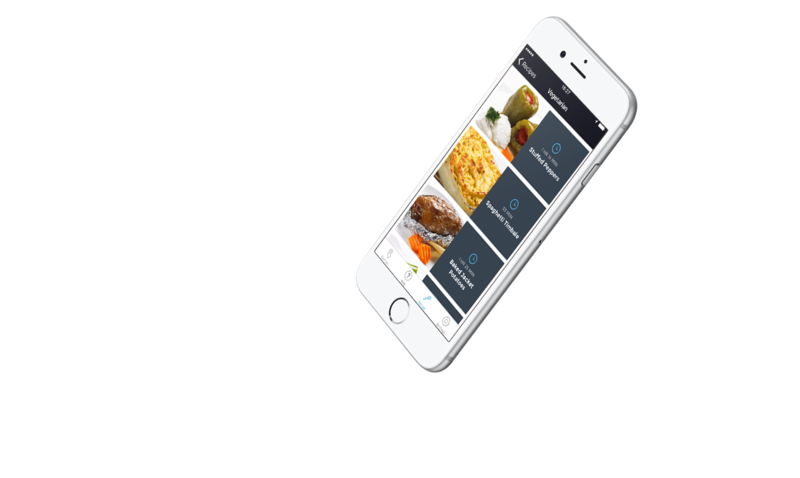 Menus are rich in taste and choice when there are many functions and features to pick from. 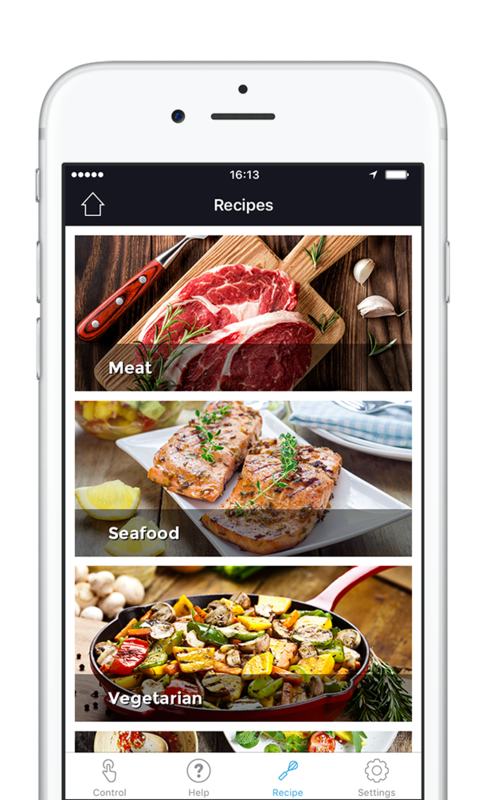 Choose cooking programs, set temperatures and send Cooking Guide recipes whenever and wherever. Allow your hood to automatically change its speed according to hob inputs for a perfect cooking experience. Activate, control and monitor your hood remotely via a smart device. The main benefit of OCF for us is to create a common language for IoT in a wide variety of markets and with a large number of appliances. Our cooperation with Amazon includes participation in Amazon’s Dash Replacement Service (DRS) and the Amazon Web Services is providing us with top level security, scalability and stability. Besides many other features that make your home not only smarter but also safe, HomeWhiz applies the latest security industry standards, ensuring information security and data protection. Get ready to welcome smart living into your home. HomeWhiz is now available across most smartphones and tablets on the App Store and Google Play. The application may differ in functionality and design due to application version and region.